The kids are on Spring Break next week. And summer’s not far beyond that…which means it’s high time we got out on a road trip. As you know, we take some doozies (my favorite so far — Denver to New York and back), and I have a few tips on traveling long, looooong distances in the car with little kids — you can check them out here and here. One year, when we may have pulled the kids out of school for a week to drive to visit family, one of their teachers assigned them to keep a journal. It was a great way to practice writing skills, and record some of the memories we made along the way. 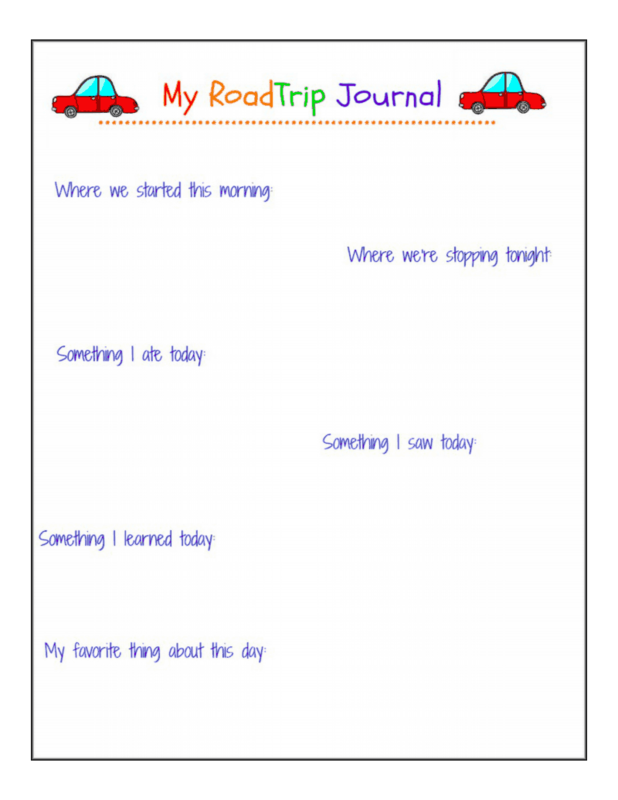 We’ve now added journal pages to our Road Trip Notebook, which has drawings, brochures, maps, etc that help us remember the places we’ve been. Our notebook is woefully un-crafty — just a plain white binder, with some plastic sleeves for keeping the maps and things in the back. But we can add to it on each new trip. You could have a notebook for each kid or one large family notebook to add to on each trip. Wishing you happy, safe travels and some pretty great memories along the way. Love it! 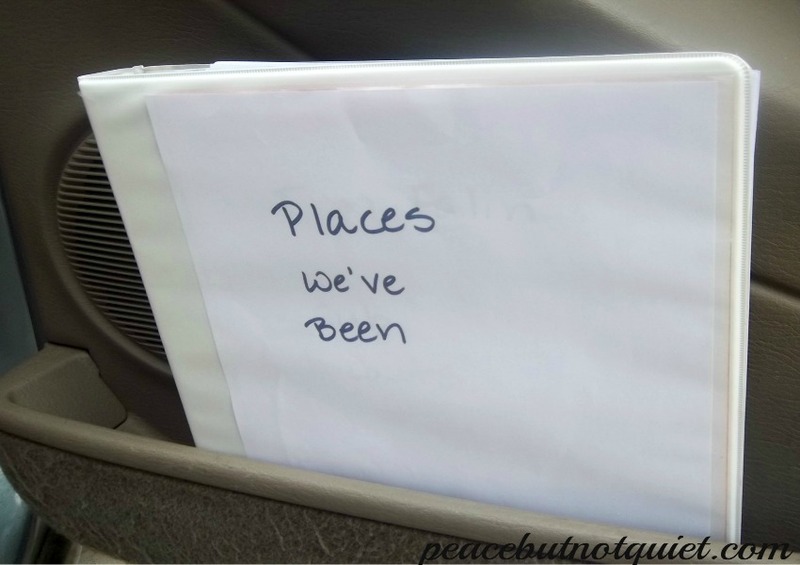 We’re taking a huge road trip this summer so adding it to our binder. What a great printable! I am featuring you on this week’s Makeovers & Motherhood Welcome Party Wednesday Link-Up! 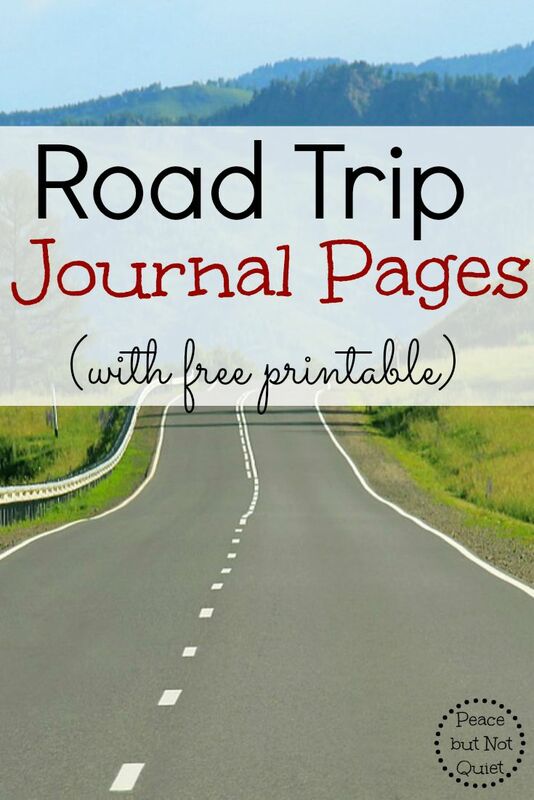 Thanks for sharing… this is perfect for spring break travelers! I love this idea! Especially adding the brochures and things as well. I bet my kids would love to do this as they get older. I’m featuring this tonight at my link party and pinning! This is a great idea to keep the kids busy and preserve memories. I love this idea! My little guy is only two, but I’m definitely pinning this for the future!